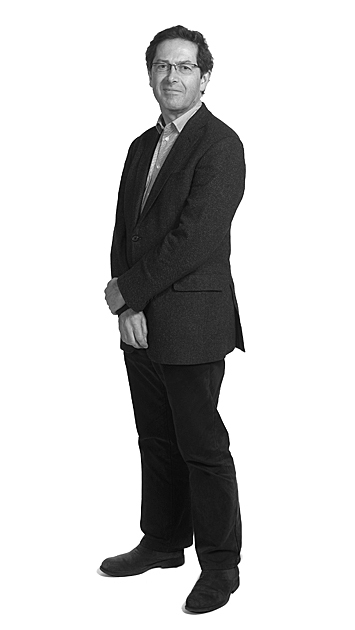 Peter Stewart is a chartered architect and principal of Peter Stewart Consultancy. After studying architecture at the University of Cambridge and the Polytechnic of Central London, he spent ten years at Squire and Partners. During this time he was responsible for a number of large office and residential projects at all stages from inception to construction. In 1997, Peter was appointed Deputy Secretary of the Royal Fine Art Commission and in 1999 joined the Commission for Architecture and the Built Environment. Until 2005 he was Director of CABE's design review programme, providing expert advice on major development proposals across England. Peter has written a number of CABE publications, including Design Review, setting out its project assessment methodologies. He also drafted the original CABE/EH Guidance on Tall Buildings in collaboration with English Heritage. Peter is Chair of our Developer Services Committee, and sits on our Finance & General Purposes Committee.